Leatherwood is the premiere Equestrian Vacation and Residential Community in the area. Amenities include approximately 100 miles of horse and hiking trails, a restaurant, guided trail rides, a pool, tennis courts, and some of the best views around. Located just a short drive from Boone and Blowing Rock, Leatherwood is a community you must see! 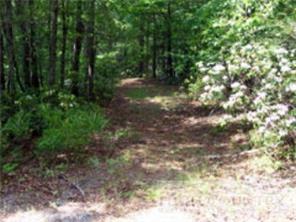 West Ridge lot 61 provides a great opportunity to build your dream mountain home. Located on West Ridge road, this lot has a building site with a nice westward facing view.